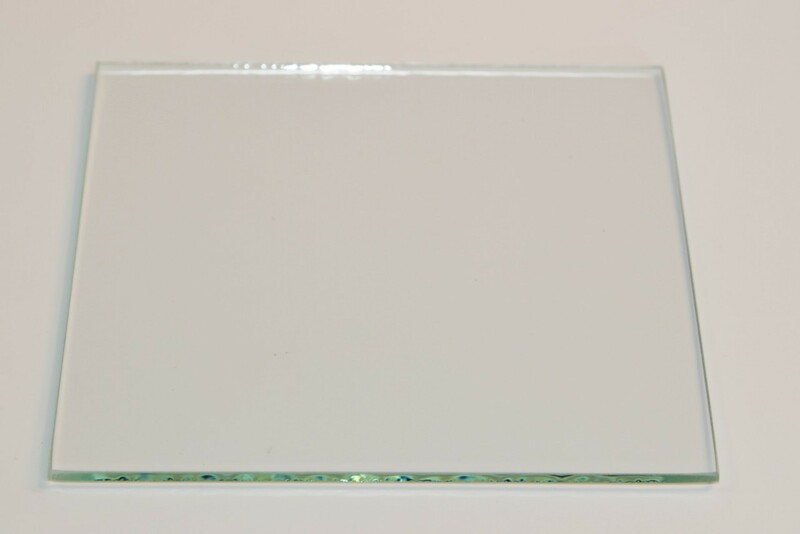 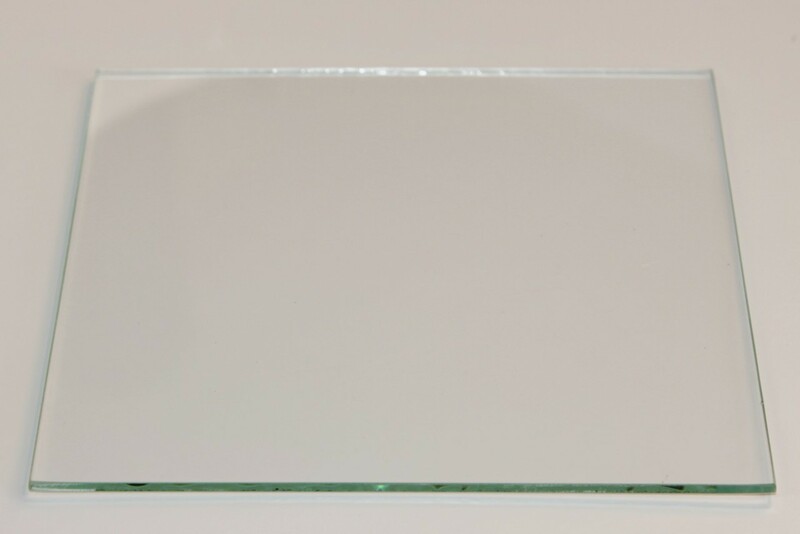 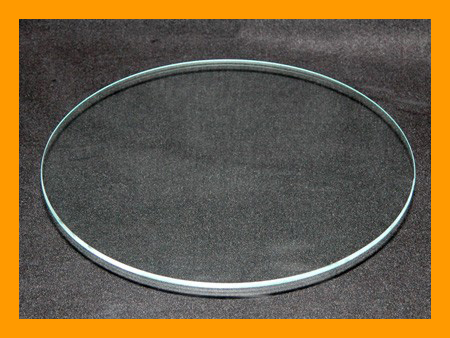 Flat Glass - Flat Clear 3/32" Glass (SS) - Behrenberg Glass Co.
We cut clear glass pieces that are 3/32" thick. 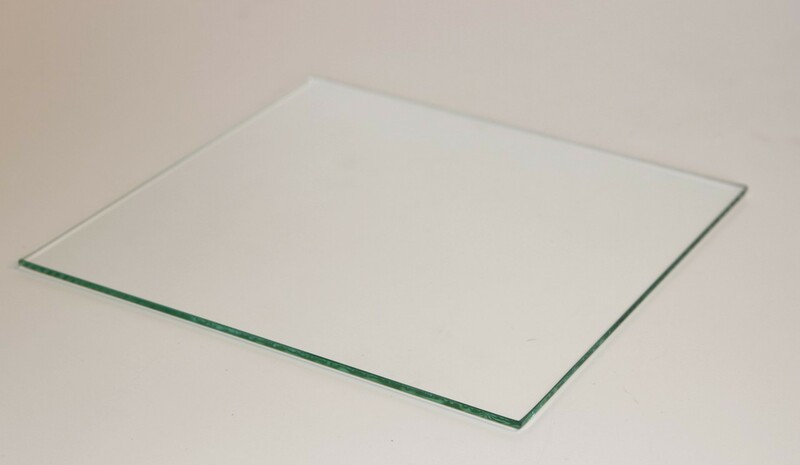 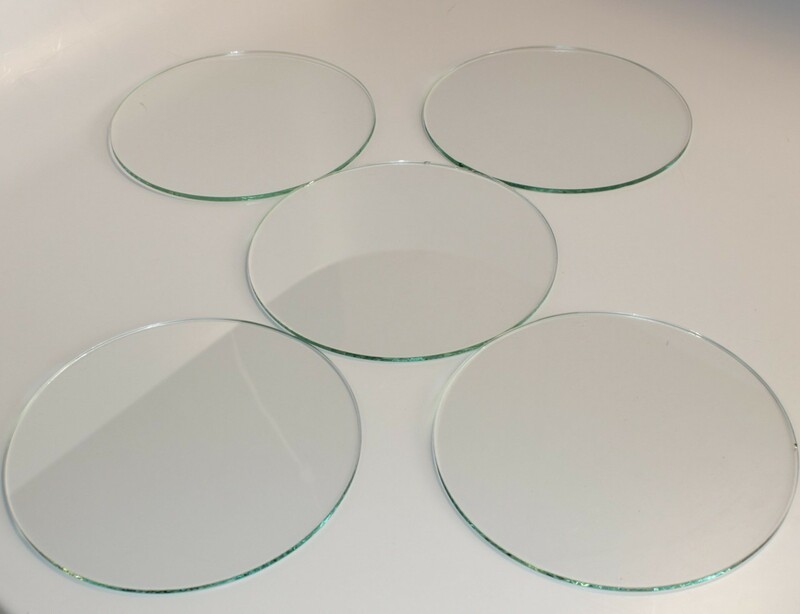 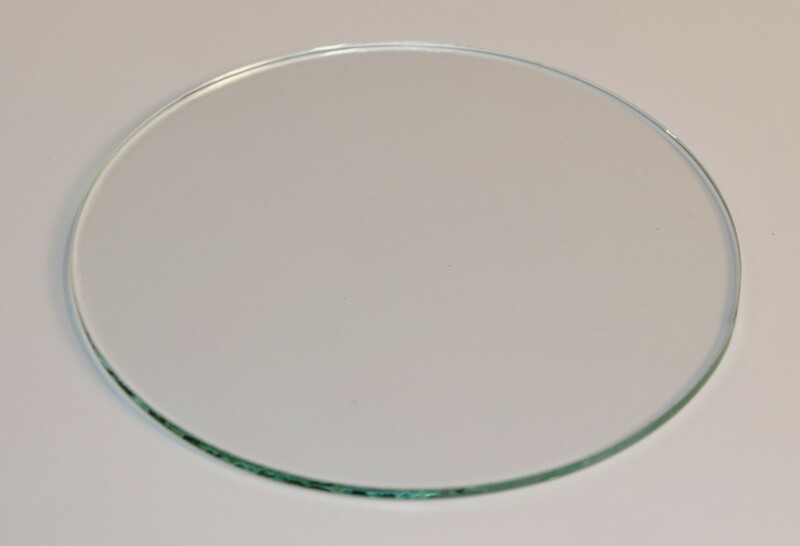 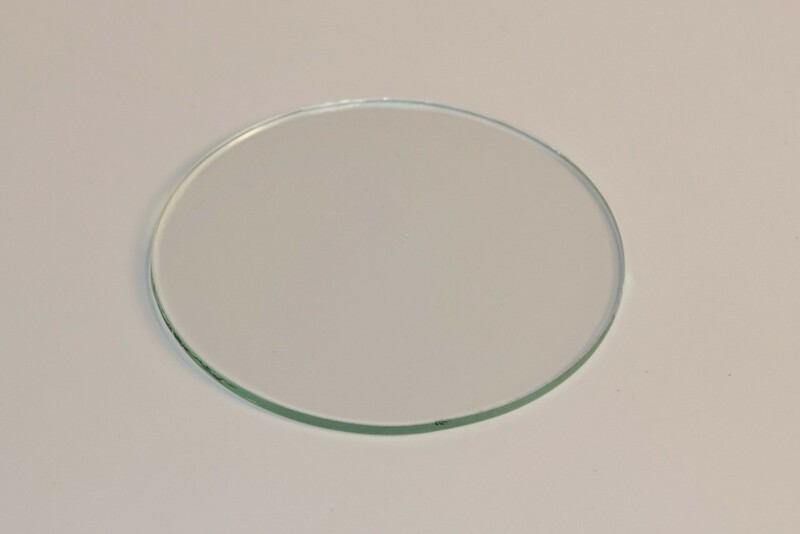 We can cut round glass or square glass for your glass needs. 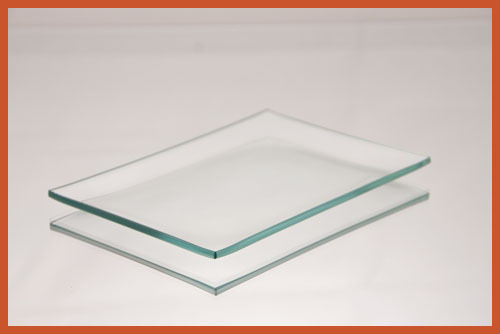 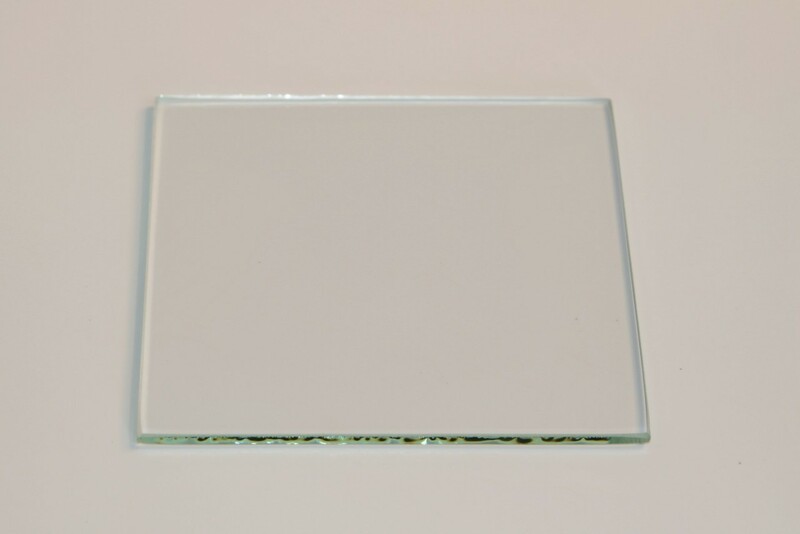 The sizes below are common sizes; we can cut custom glass sizes for you also. 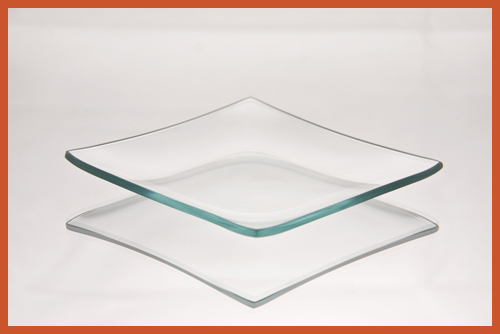 We swipe the edge of the glass on a sanding belt so it will not cut you, and then we wash each piece.